Description: Amani, 17 years old from B2K band in Rutshuru, Nord Kivu, Democratic Republic of Congo. Amani has lost his all family during two decades of war and lives now with cousins in Murambi. 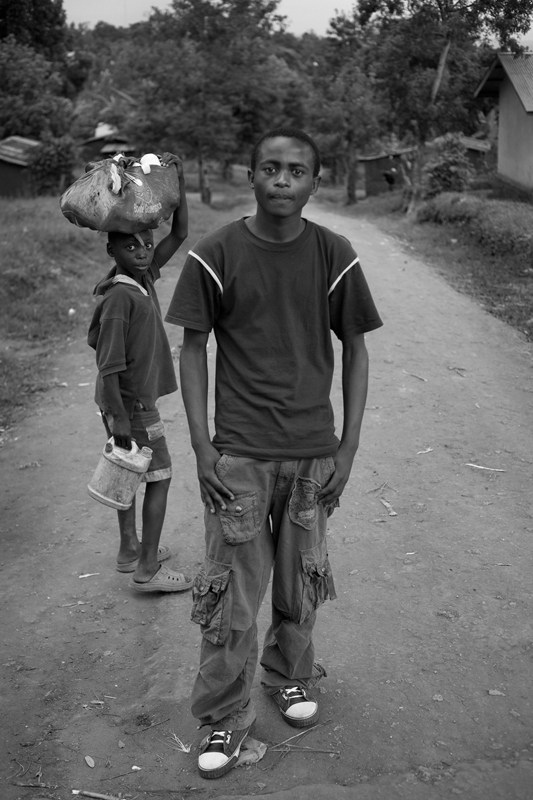 Caption: Amani, 17 years old from B2K band in Rutshuru, Nord Kivu, Democratic Republic of Congo. Amani has lost his all family during two decades of war and lives now with cousins in Murambi.